I officially graduated from the ARC Lab two and a half years ago (oh my gosh–it doesnt feel like that long ago!) But, I have been lucky enough to remain involved in the research, events, and friendships that I started while I was technically still a good ole USC student. One of the people I met while researching in the lab, and then got to know even better while in the field with Professor Dodd at Kenan Tepe in Turkey, is Jon Vidar. I feel like we all take our undergraduate archaeology training in different directions when we graduate. 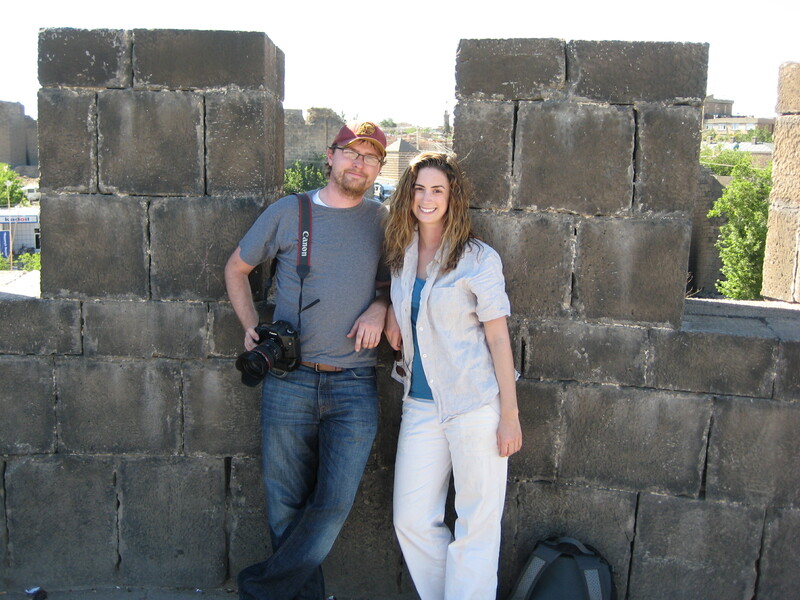 Jon has used his undergraduate experiences of meeting Kurdish populations in Turkey and joined that with his masters degree in communication and love of photography. 3) Select “Vote for Charity” and make sure that the vote count went up so that you know your vote counted! 4) Please, please pass this along to all of your friends on facebook! We need all the votes we can get! You must have a Facebook account to participate.